Alex Cohen, a twenty-six-year-old Jewish Bostonian, is living in southern China, where his father runs their family-owned shoe factory. Alex reluctantly assumes the helm of the company, but as he explores the plant’s vast floors and assembly lines, he comes to a grim realization: employees are exploited, regulatory systems are corrupt and Alex’s own father is engaging in bribes to protect the bottom line. When Alex meets a seamstress named Ivy, his sympathies begin to shift. She is an embedded organizer of a pro-democratic Chinese party, secretly sowing dissonance among her fellow laborers. Will Alex remain loyal to his father and his heritage? Or will the sparks of revolution ignite? 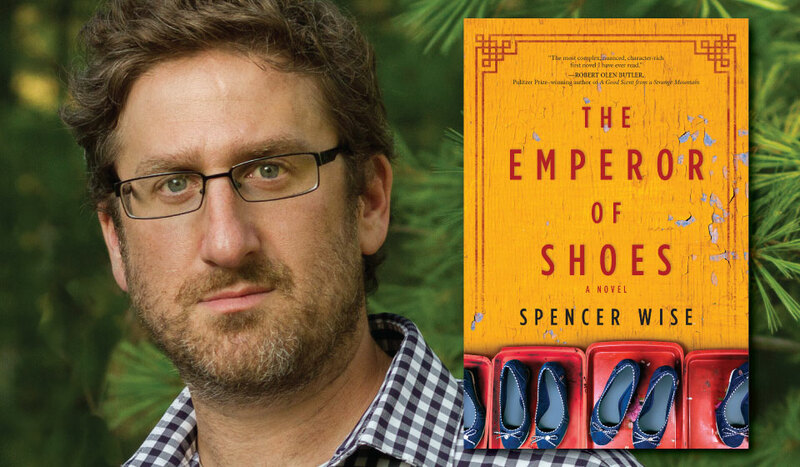 Deftly plotted and vibrantly drawn, THE EMPEROR OF SHOES is a timely meditation on idealism, ambition, father-son rivalry and cultural revolution, set against a vivid backdrop of social and technological change.